ZANU-PF Politburo member and outgoing Deputy Senate President Cde Naison Khutshwekhaya Ndlovu yesterday said winning party candidates should not relax as they have a huge task to deliver what they promised over the next five years.In an interview with our Bulawayo Bureau, Cde Ndlovu, who is the outgoing Senator for Insiza, said Zanu-PF’s resounding victory in the just ended harmonised elections gave the party a serious mandate to deliver and challenged winning candidates to live up to their promises. “If you read our manifesto diligently it tells you where we are going from day one after winning up to the next election. It spells out the programme of development that is anchored on indigenisation and empowerment. Even the electorate has copies of that roadmap,” said Cde Khutshwekhaya Ndlovu. “What this means is that we now have a challenge to deliver and fulfil the promises we made to the people. 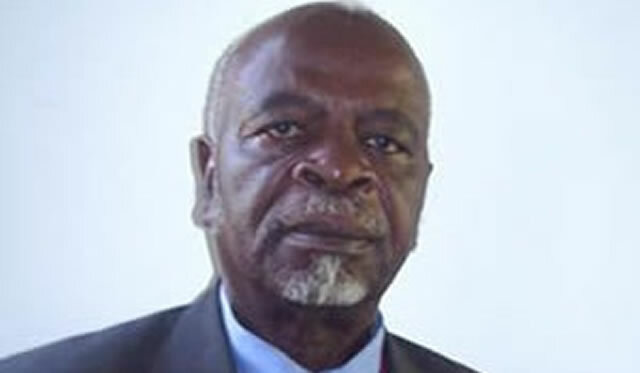 Cde Ndlovu said he was going to work hard using the party structures to ensure that Zanu-PF consolidates the confidence bestowed on it by voters.